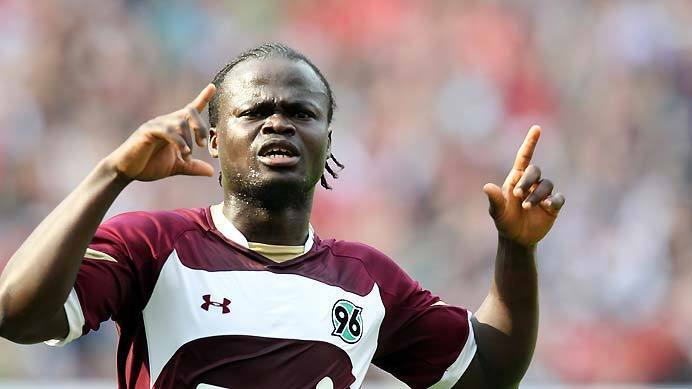 Sunderland and Wigan are hot on the trail of Hannover striker Didier Ya Konan, as he revealed the dream of playing for Premier League side. The 28-year-old Ivorian has been linked with a move to several Premier League clubs last summer, with Sunderland and Wigan cited as the most likely candidates to secure the player’s services. But none of them have made an official offer.